Entertainment® discounts make acquisition simple and cost effective. We develop customer incentive programs that appeal to your audience while meeting your marketing goals. It’s no secret that consumers love coupons and are motivated by discounts. Dining Advantage® by Entertainment® is the ideal high-value, low-cost customer incentive program. 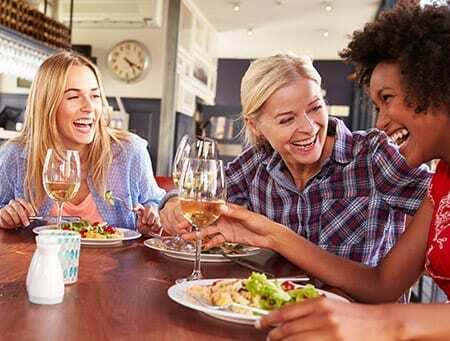 Featuring a variety of dining styles, cuisine types and discounts, your customers are sure to find great deals at places they love. 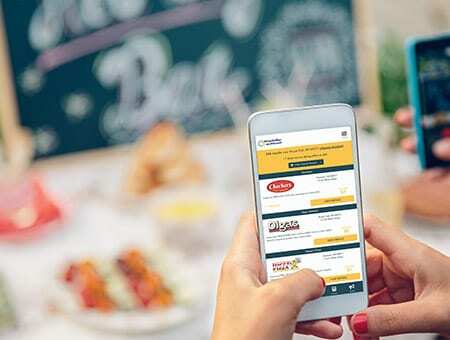 Request a demo and learn how companies use Dining Advantage® to reward repeat purchases, reduce customer attrition and build customer loyalty.